Pólvora zine: PERVERSITY: lança novo MCD, Infamy divine. PERVERSITY: lança novo MCD, Infamy divine. 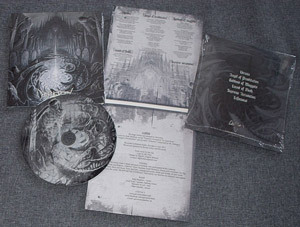 "Infamy Divine" MCD is now available for purchase from Lavadome store at this location: http://store.lavadome.org. 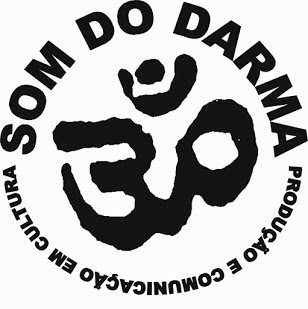 Digital version maybe obtained from bandcamp:http://lavadome.bandcamp.com.